We embroider on apparel, headwear, jackets, bags and more. Your embroidery options for your apparel and merchandise are unlimited with our experienced decorators. We offer screen printed services from the basic one color imprint to a simulated process print for a photographic quality image. We can help with the design and implement more than a standard imprint for your apparel and help give that truly unique look to a “basic” t-shirt or other apparel. This is our specialty. We offer creative solutions to differentiate yourself from your competitors and target clients you want and need. 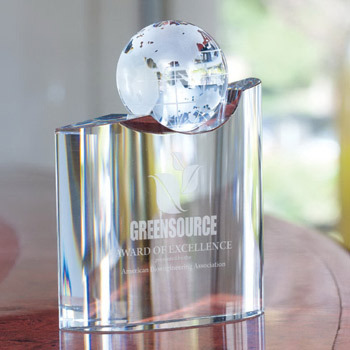 Allow our team of experts to find, locate, and source unique products for your next event. What is the price of keeping a great employee? Employee retention is very crucial in a competitive market. Hiring and keeping the right employee can help save time, money and so much more in training and hiring someone new. We manage a program that can be made completely custom for you and your employees. 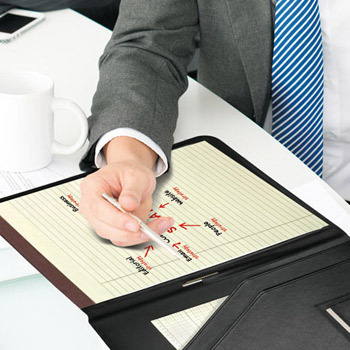 We offer this system online and also offer the brand names that you and your employees will appreciate. Do you have a project that you want produced completely custom for you and your company? Let our importing team help generate the design and product development for you. 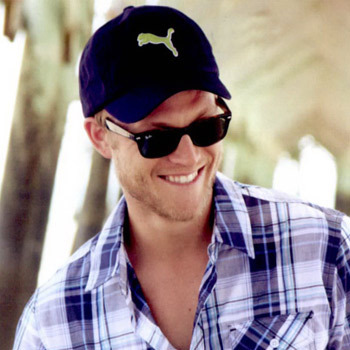 We have imported everything from headwear, mugs, jackets, and so much more. With our experience and capabilities the sky is the limit. Company stores are powerful online tools to promote your corporate identity with logo’d branded merchandise or other company marketing tools, consistent with your corporate brand marks and standards. 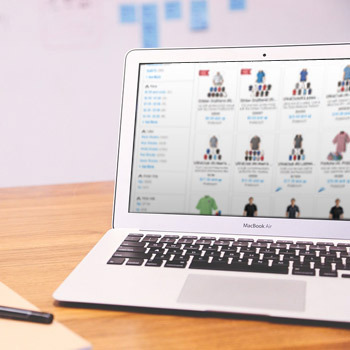 Depending on who your target audience users are, your company storefront can be designed as an online merchandise store or a central hub location for employees or dealers to order company merchandise & apparel, marketing materials, and more. Do you have a unique project or an offsite place to manage merchandise? Well you came to the right place. When you need that special touch to help fill a project for anything from a new hire or sales convention kit we will be more than happy to manage from start to finish. 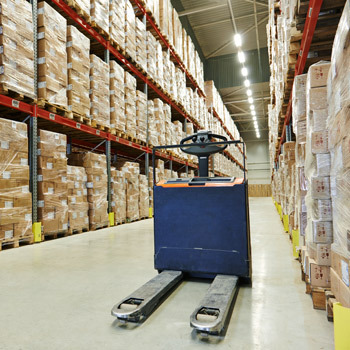 If you need more warehouse, utilize our space and allow us to manage the process for you. 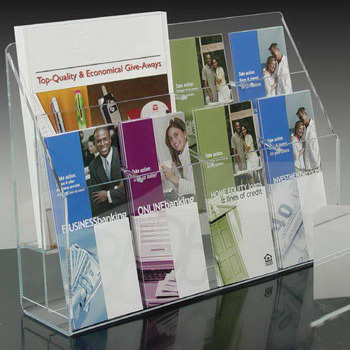 We will help source your next printed project from sell sheets, brochures, manuals and much, much more. If you can think it, we will find a way to print it! We understand that sometimes you need a premier item to impress. 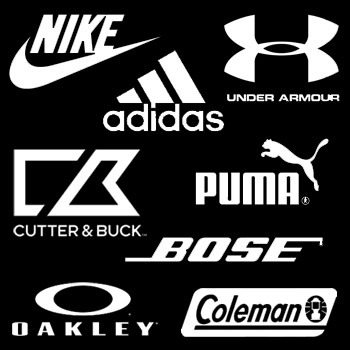 That’s why we offer apparel and merchandise from a wide array of premier brands including Nike, Addidas, Under Armour, Cutter & Buck, Puma, Coleman, Bose, Oakley and more! Looking for Ideas or Products? Click here to search our catalog!